J S Building Contractors are a well established company offering electrical services and electricians In Leeds, West Yorkshire. 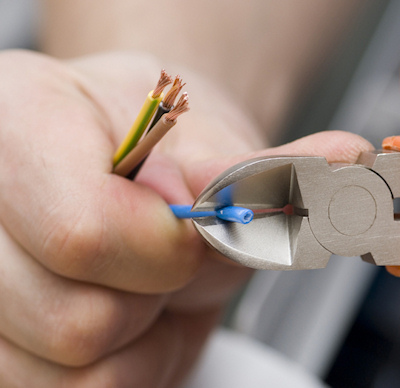 Our electricians have over 40 years experience combined specialising in both domestic electrician services and larger commercial electrical services throughout West Yorkshire. Please browse our website to get an idea of the work that we undertake and the feedback that we get from our satisfied customers. Please contact us if you would like more information or perhaps a quote. J S Building Contractors can provide advice and guidance, whether you are planning on improving your home or need a qualified electrician to compliment other services and trades. All our engineers are fully qualified and certified. We provide a wide range of electrical services. Some of these services are listed below. However if you have a particular project in mind that is not listed, then please contact us. Additional Lighting & Power moved or New Circuits. 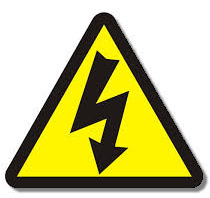 We offer a very flexible service and competitive rates for all electrical testing services. All works carried out comply with health and safety regulations, and are building regulation compliant and NICEIC regulated. We can also provide a customised service for larger commercial installations. Although we are based in Leeds and primarily cover the West Yorkshire area, we are happy to discuss contracts is other areas. Please do contact us, we would be happy to discuss your requirements. heating, electricians, brickwork contractors, joiners, plasterers, full architectural services, architects in leeds, scaffolders and roofers, Kitchens and bathrooms fitters.